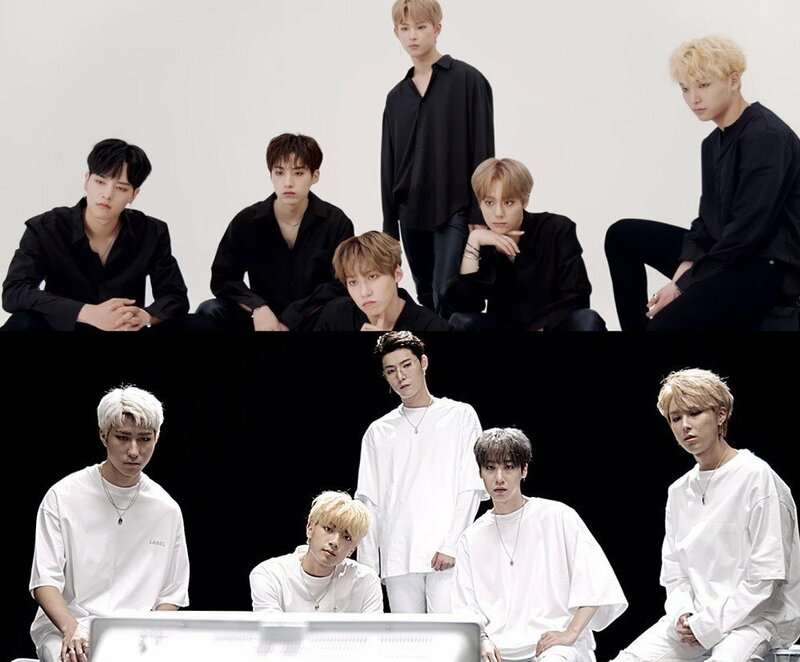 RBW Entertainment's ONEUS and ONEWE�are set to debut later this year! As for the significance of their group names, ONEUS "will show the 'Us' that becomes 'One' when gathering every person's strength," while ONEWE means "the power 'We' have of shining a light on the world, ONEWE will become 'One.'" RBW stated, "The musical styles of the two teams are different, but they're brother groups who grew close to one another after practicing together. They'll create a single story, and they're preparing for their debut in the second half of 2018."